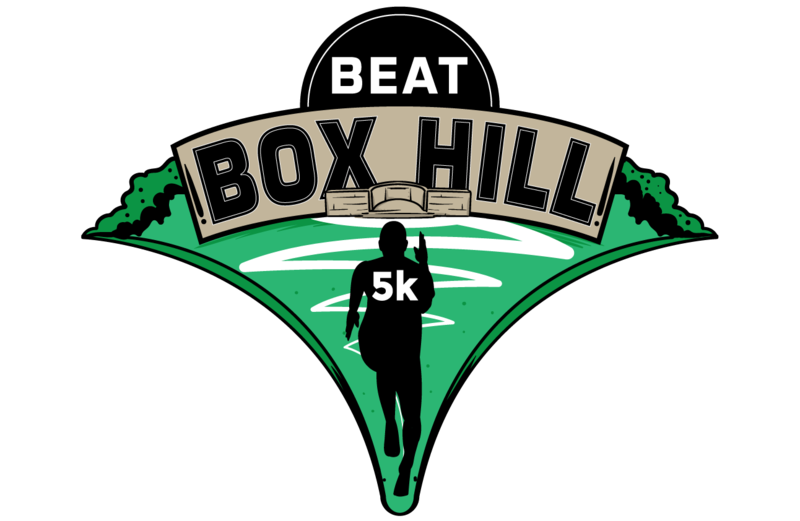 We are excited to announce the return of the Beat Box Hill 5k & 10k on Sunday 29th September 2019! Join us for a unique opportunity to run down…then up the famous Box Hill over the 5k or 10k on Sunday 29th September 2019. Take the opportunity to run the famous Zig zag road which will be fully CLOSED just for you to be able to run it. Box Hill lies within the Surrey Hills Area of Outstanding Natural Beauty. Box Hill featured prominently on the route of the 2012 Summer Olympics cycling road race events. We will have 3 timing points within this race. A downhill 1 mile, sure to be the fastest mile you will ever run, followed by an uphill mile which may just be your slowest mile and then your overall 5k finish time. The 10k runners will be tackling this twice. You’ll want to see your splits after this race! Each KM will be accurately marked out and we have plenty of helpers to encourage you on your way up to the finish. 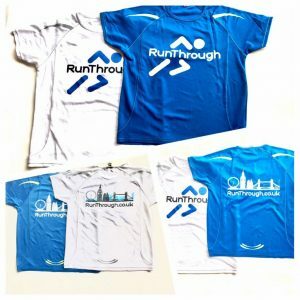 Included in your entry fee is a themed medal, event t-shirt, water and post race goodies. Unique themed medal to be revealed! Can you Beat Box Hill in 2019? You’ll be able to grab your Beat Box Hill finishers t-shirt and medal once you finish the race! Travel Address: Old Reigate Road, Brockham, RH4 1NX Please note: There is strictly NO parking available at the top of Box Hill​. All parking will be at the bottom of the hill with a 1KM walk to the start line at the top of Box Hill. By car Box Hill is a very well located venue, just 1 mile north of Dorking, and 2.5 miles south of Leatherhead on A24. There will be FREE parking available at the base of Box Hill. This is located less than a 1 kilometre walk up Box Hill to the Event Village for the perfect warm-up! By rail Nearest station: Dorking station is located 1.2 miles away from the Event Village at the summit of Box Hill. Trains serve this station approx. every 30 minutes from London terminals (London Victoria & Clapham Junction). Dorking station is 1.5 miles away by foot. There are direct trains available from London Waterloo to Dorking, and the journey time is 50 minutes. Local Taxi numbers: A Star Taxis - 01306 882299 A-2-B Dorking Taxis - 01306 884411 FBR Taxis Ltd - 01306 885533 Dorking Taxis - 01306 885533 Ladybird Taxis - 07880 703993 A1 Dorking Cabs - 01306 735828 Drop Off Location If you have friends and family dropping you off, or if you’re getting a taxi please use this post code: RH4 1NP The drop off point is at the Garden Centre, please do not arrange to be dropped off at the car park. You will then be directed by marshals from the Garden Centre to the registration area. By bike Box Hill is easily accessible by bicycle and there will be bike racks available at the venue for you to lock up your bike during the race. Baggage We will have a secure area where you can leave your baggage next to the start/finish line. We have tear off baggage labels at the bottom of your race number that can be attached to your bag. To collect, all you have to do is hand over your number to the baggage tent staff and they will help you find your belongings. Refreshments There will be a water station at the 2.5k point (and then again at the 7.5km of the race for the 10k) as well as at the finish line along side your medal, limited edition finishers t-shirt and other finish line goodies! Toilets There will be toilets available at the top of the hill next to the start and finish line. During the race The entire course will follow the famous Zig Zag Road. We will have 3 timing points within this race. A downhill 1 mile, sure to be the fastest mile you will ever run, followed by an uphill mile which may just be your slowest mile and then your overall 5k finish time. The 10k runners will be tackling this twice. Each KM will be accurately marked out and we have plenty of helpers to encourage you on your way up to the finish. Spectators There are multiple points along the Zig Zag Road to watch the runners and cheer friends and family on during their races! There will be hot food and drink available within the event village. 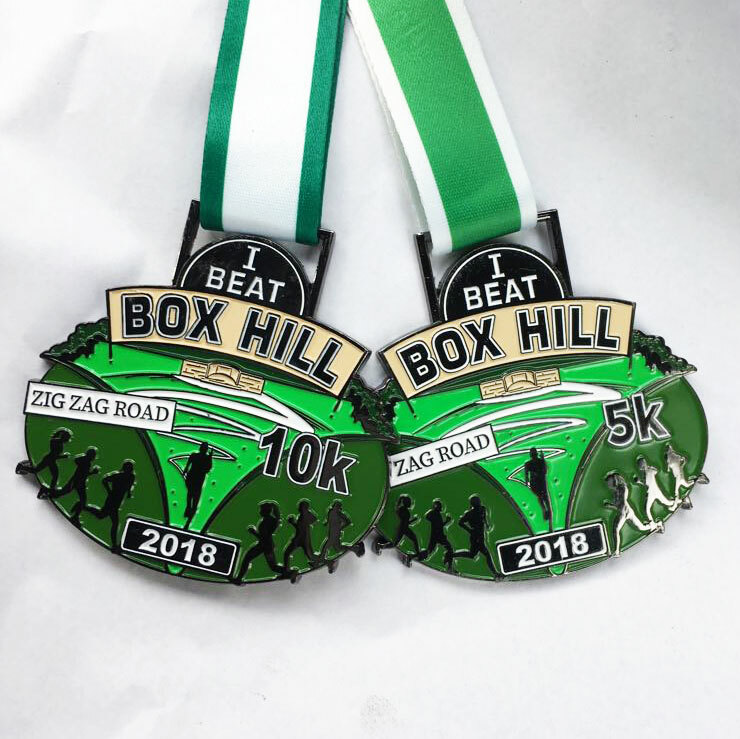 After the race You will be able to grab your well earned medal and limited edition Beat Box Hill T-shirt at the finish line along side post race goodies including delicious protein from organic grass fed cows milk from The Organic Protein Company. Results Results will be available on www.beatboxhill.com after the race. Pictures We will have a photographer taking a few snaps of the race and they will be on Facebook after the race so be sure to check it out and see if you can spot yourself. Social Media For updates leading up to the race, please check out our Facebook page @BeatBoxHill use the hashtag #BeatBoxHill in the build-up to the race. If you #BeatBoxHill on Instagram with your race day collages, the best ones will feature on our page!